First off let me say, can I look amazing as Kristi after having children? Can you believe that they have 5 kids? Kristi seriously looks amazing!! Not only does she look amazing just she has such a kind heart. The Hoops family use to go to the same ward (congregation) as me until the beginning of this year. I would visit Kristi every month as a visiting teacher/friend. She was so sweet and nice to me always and every time I left their house I was a better person. She absolutely adores her children and they are her greatest joys, as well as her husband Bill. Kristi and Bill are a match made in heave, a perfect duo. They work together in parenting their children and leading them towards righteousness. They have a huge believe in a Father in Heaven that they teach to their children. The Hoops family are full of great moral values and love for one another. 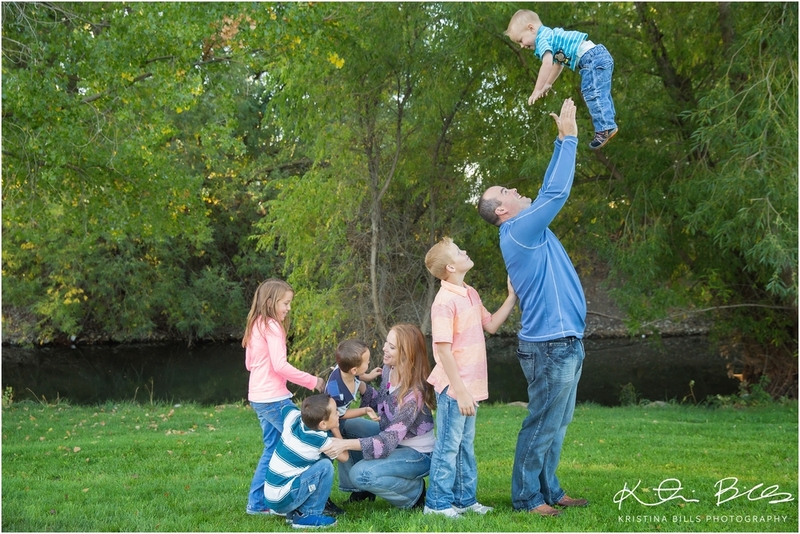 I was beyond thrilled when Kristi asked me to photograph her family! 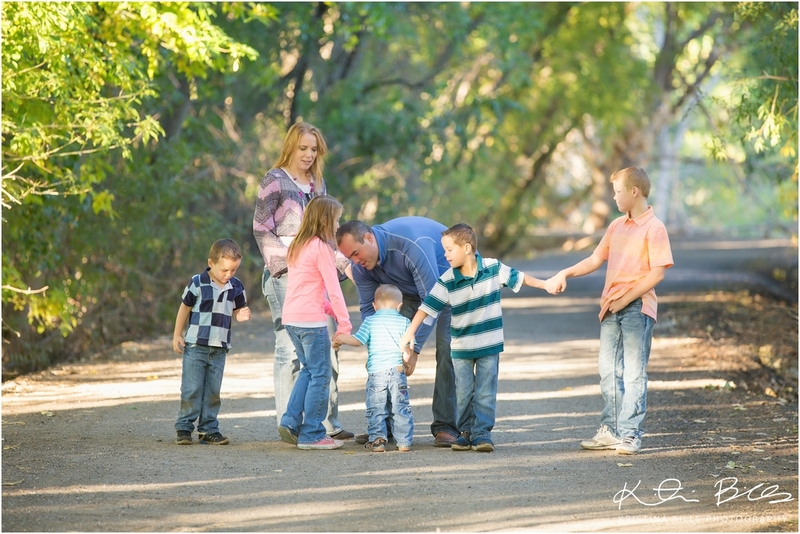 Thank you so much Bill and Kristi for having me take your family portraits. It was so much fun! !